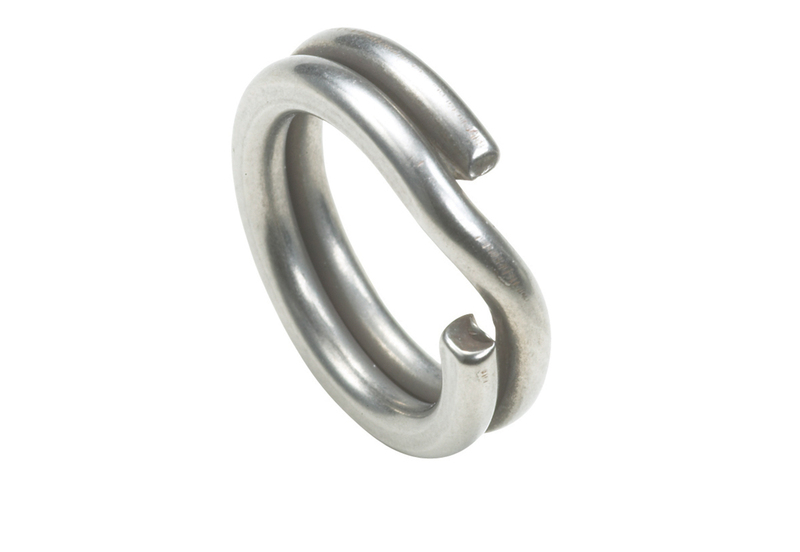 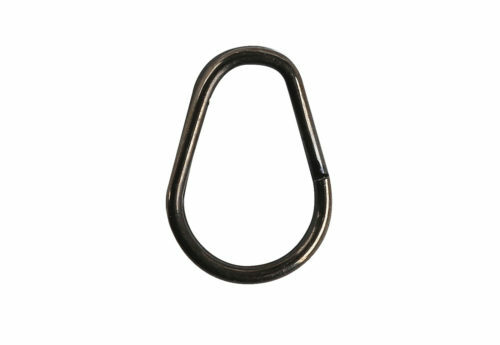 Super heavy duty split rings, ideal for connecting hooks to all sizes of lures. 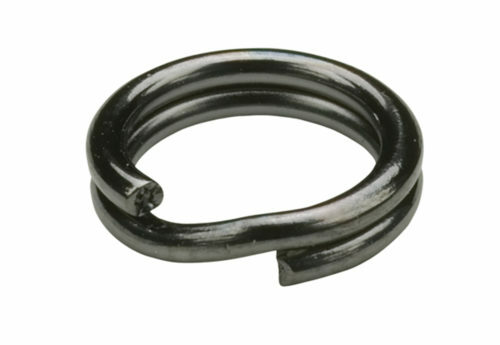 Made from the highest quality stainless steel, they are quick to "spring-back" after opening. Available in black chrome and stainless colors. 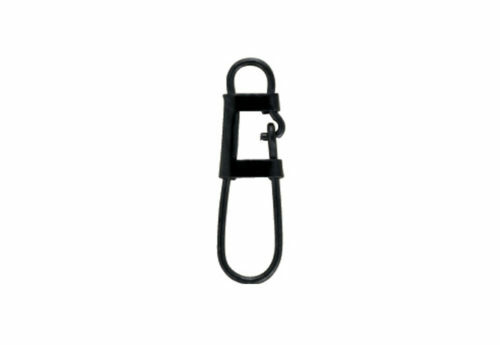 Size - Rating Choose an option# 4 - 50 lb.# 5 - 60 lb.# 6 - 70 lb.# 7 - 80 lb.# 8 - 120 lb.# 9 - 170 lb.# 10 - 220 lb.#11 - 250 lb.